As with most chicken restaurants, you can never say a particular meal is a winner when the chicken itself is not cook marvelously! 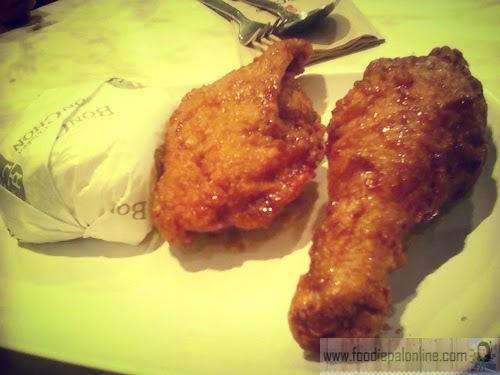 If you like FRIED CHICKEN, you will definitely LOVE this restaurant, BONCHON CHICKEN. 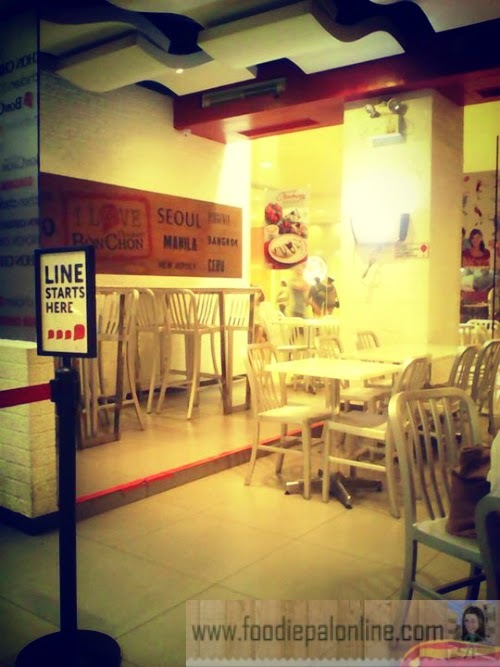 BonChon means "ORIGINAL VILLAGE", a Korean global restaurant that originated in South Korea in 2002. 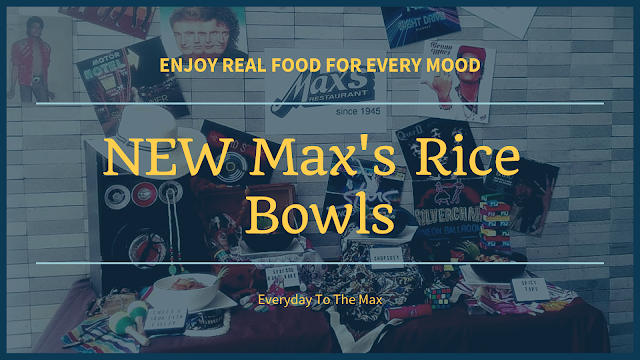 Fulls into a category of a "QUICK SERVICE RESTAURANT" aside from being known as the biggest Korean style crispy fried chicken chain. 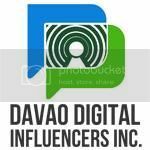 It was the year of 2012 when they open its branch here in Davao City. Their SM branch gathered so much positive feedback from clients, evaluating it as the most yummy crisp chicken in town, and not too long they open their second branch located at ground floor of Abreeza Mall fronting Chowking. 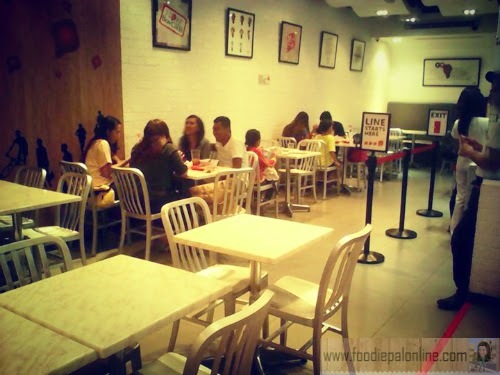 Considerably, I cognize there are already many reviews that I've read from food bloggers about BonChon, but I want to know this time how this branch manages to survive for almost 2 years here in the city in spite of the newest competing food chains sprouting out in Davao. The place is not that big, but I love its ambiance, so warm and homey. Not suited for a bigger gathering, it's a typical place to meet up and on the go fast food chain store. 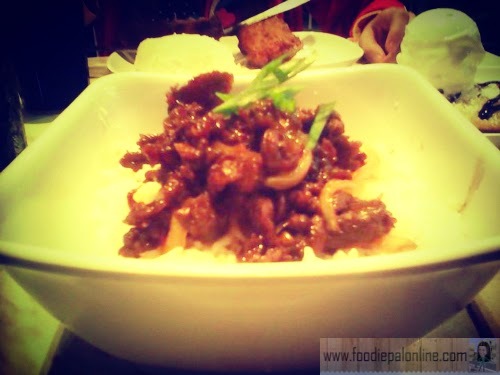 Many choices aside from their famous fried chicken, they also have BEEF and FISH dishes on the menu. 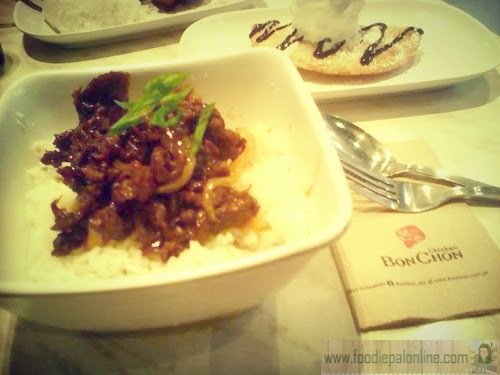 For my first order, I pick letter I.
BonChon Beef Bulgogi taste good but not that good compared with the Bulgogi at MANNA KOREAN RESTAURANT. 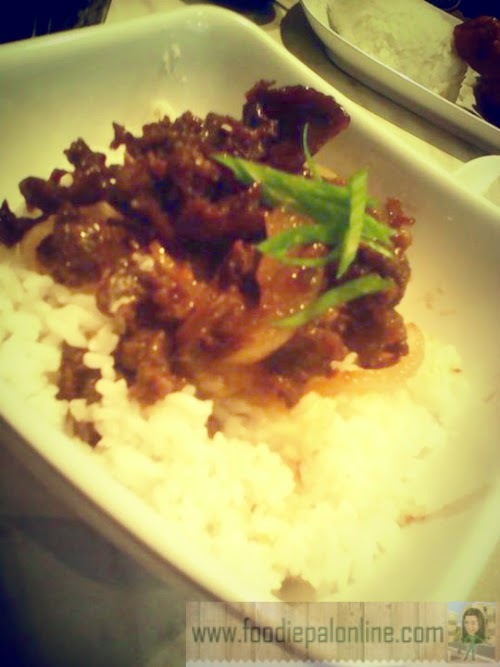 Too commercial for my taste, not the traditional Beef Bulgogi I have tasted at MANNA. But anyway,because I am very curious with their crispy fried chicken, I ordered THE ORIGINAL BOXED MEAL C.
My daughter love the smell and the crispiness of the chicken. 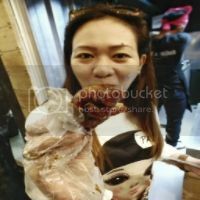 She even had her own review of the BonChon Chicken, she said: "Ma. let's go back here together with ate Mikaela(my eldest daughter). She's going to love the chicken too!". I do agree with my daughter, Chelsea. 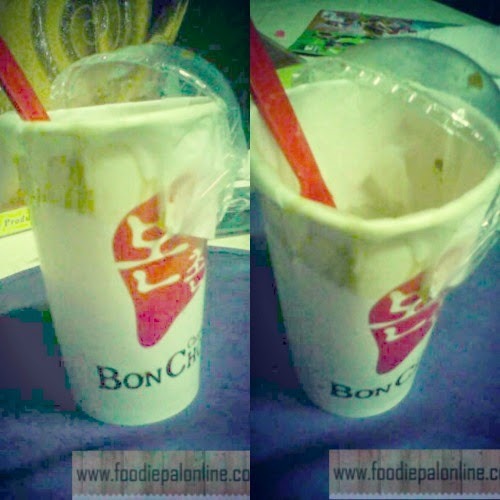 The BonChon Chicken really tastes very good. 100% EXCELLENT! The crispiness of the chicken and the savory taste of the chicken meat makes more than a fast food fried chicken meal. Lastly, for our dessert I pick STRAWBERRY CHOCOLATE CRISPY CREPE Ko-Yo Ala Mode, their newest addition to there DESSERTS MENU. I was mesmerized with this crepe here in this poster and my taste bud is asking me to try it! Hahahahaha.. Strawberry Chocolate Crispy Crepe has unique taste and very delicious! 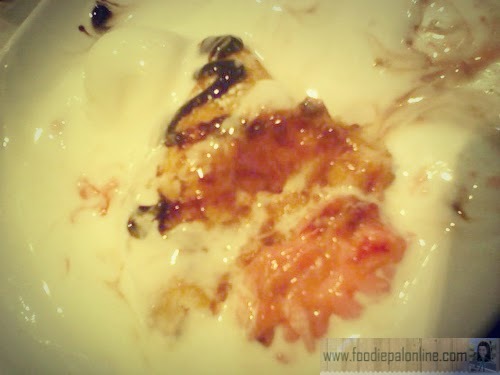 I can still eat the strawberries mix with a bit of sour taste of the Ko-Yo(a Korean yogurt) a very delectably creamy natural yogurt, it's sweet, but with a touch of tangy tartness. You should try it and be the one to judge. 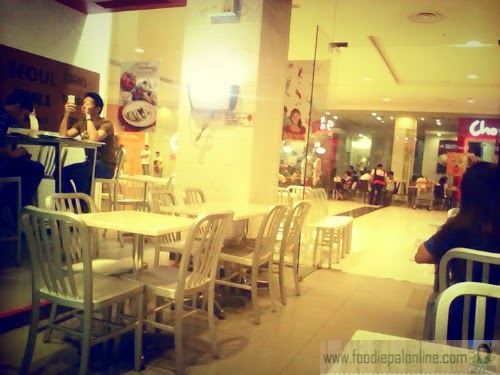 For a fast food chain, I can affirm that they sustain a good service in spite the fact that there are many customers. The staffs are still very attentive to all the requests of their clients. Good but a bit too pricey. Actually I was very disappointed with their CHICKEN POPPERS. Looking at their MENU BOARD, I thought that the CHICKEN POPPERS LARGE is already a BIG SIZE, so I ordered for a take out. But in my dismay my PHp115 Chicken Poppers is equivalent only to a regular size softdrink cup. I complain, but they assert that it is already their LARGE SIZE Chicken Poppers. To make the story short, we went home disappointed. Honestly, I was deceived with the pictures I've looked on their MENU BOARD. Well anyway, BonChon compared with other fast food chicken restaurants is a bit expensive, but given the food they serve especially their FRIED CHICKEN,it justifies. The suggestion here, hope they will put samples of sizes of their cups. How big or how small it is, so that customers will not be delude about what they see on the board menu. If you are a FRIED CHICKEN Lover you should try visit this place. Only don't attempt to buy their CHICKEN POPPERS you will be disappointed like me! Hahahahaha. 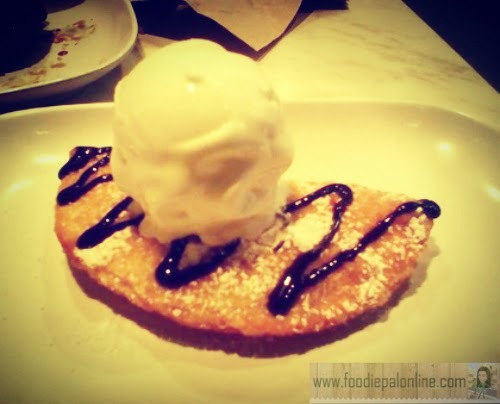 The place has cool interior setting and the foodies seems promising but a little bit pricy. 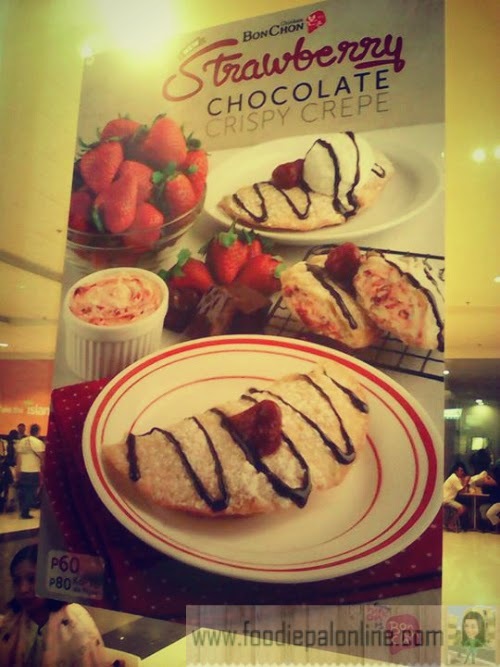 The STRAWBERRY CHOCOLATE CRISPY CREPE got my curiosity. Masarap ba Pal? 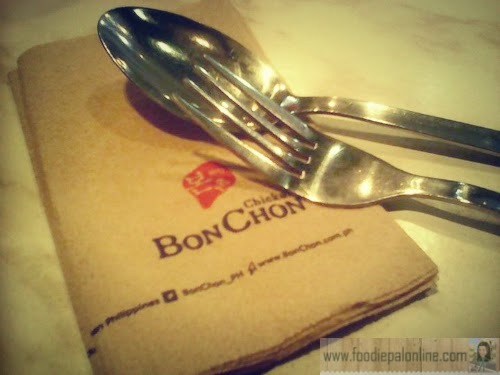 I like Bonchon chicken because of their spicy taste. I also like their fish and chips.